The WINNER of the Amazon Prime Giveaway is…. Amy Rodgers Teed. Didn’t win? 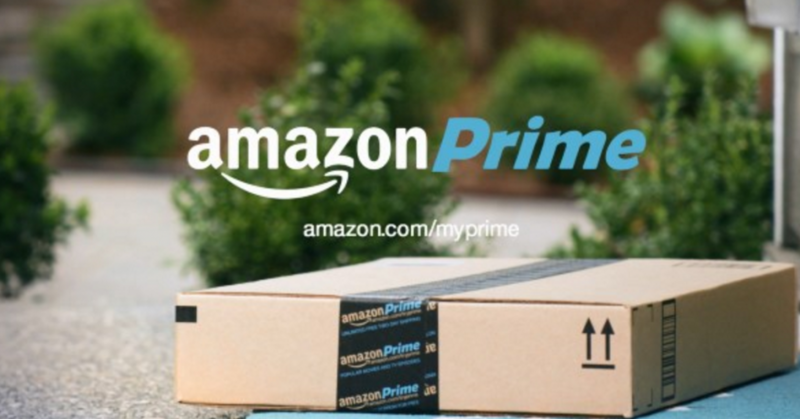 You can still take advantage of the AWESOME discount on Amazon Prime through the end of tonight!